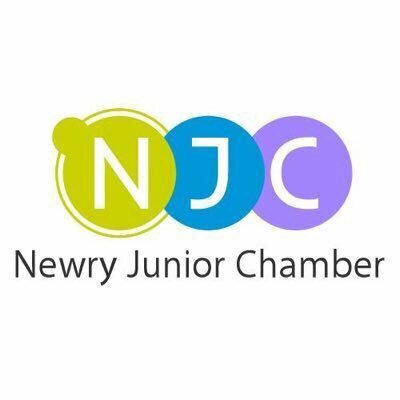 We are delighted to welcome the Newry Junior Chamber to host their July event, during which Amanda Rafferty of Inspired by Amanda R will be talking about her journey as a life and business coach. 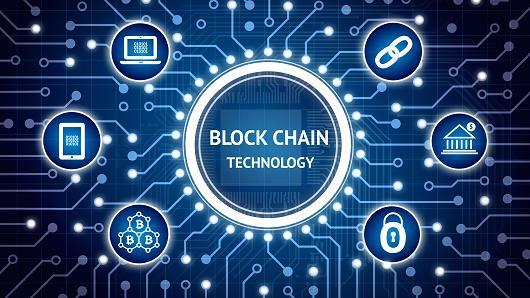 We are absolutely delighted to welcome the Newry Digital Meetup Group to host their June event at Flexi Work Space on the theme of Blockchain & Cryptocurrency. Eamonn Hynes will be guest speaker on the night, presenting on “Practical Blockchain”. Eamonn currently works on blockchain technologies at Allstate in Belfast and has been organising Ethereum meetups in Dublin & Belfast for several years. To register, visit Newry Digital Meetup’s page for further info. Flexi.space is a new shared / co-working space above Iceland on Monaghan Street. Eamonn Hynes will be presenting “Practical Blockchain”. Eamonn currently works on blockchain technologies at Allstate in Belfast and has been organising Ethereum meetups in Dublin & Belfast for several years.